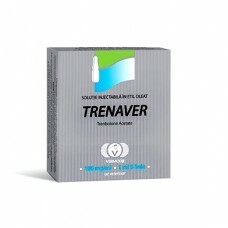 Trenaver is an active active ingredient – trenbolone acetate. 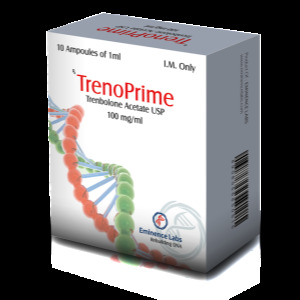 This trenbolone is produced by the famous Moldovan pharmaceutical company Vermoja and is very popular in sports. This is a very famous and popular to date company, producing a lot of quality products for bodybuilding and not only. The drug is available in the form of ampoules and is intended for intramuscular use. 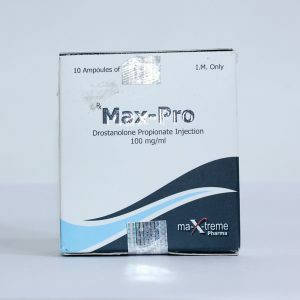 The injections are usually done in the buttock area, since the trenbolone retains its activity in the body for up to three days, injections can be given every other day. 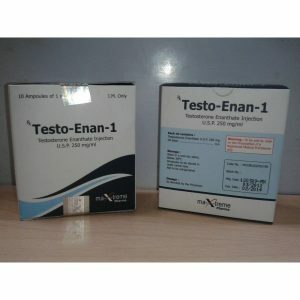 Do not exceed the recommended dosage (Trenbolone acetate – 50 mg per day, Trenbolone enanthate and others 300 mg per week). Start with a minimum dose to check for tolerability (negative reactions may occur that require interruption of the cycle). The duration of the course is no more than 4 weeks without the use of gonadotropin and nolvadex, as described above. The drug has a pronounced inhibitory effect on the secretion of its own testosterone, therefore it is highly desirable to administer gonadotropin from 2 weeks of a course of 500-100 IU, once a week. Gonadotropin injections stop 2 weeks after steroid withdrawal. To restore testosterone production, start taking a testosterone booster from the beginning of the last week of the course and continue taking it for 3-4 weeks. To maximize the effectiveness of the course, take a sports nutrition complex to gain muscle mass and follow a diet to gain muscle mass. Be sure to consult with your doctor before you start to avoid contraindications. For a set of muscle mass, there is no particular need for combining trenbolone with other drugs. During the course of drying, it is recommended to combine trenbolone with Stanozolol or Oxandralone. In this case, use half the dosages of each drug. The duration of the combined course is up to 8 weeks. No antiestrogens are required.